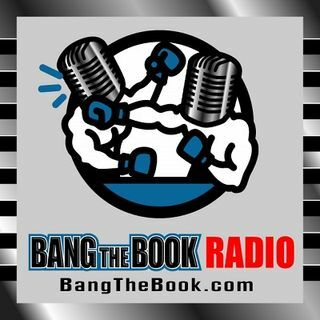 On the Thursday March 21 edition of BangTheBook Radio, host Adam Burke was joined by Christian Pina of the Sports Gambling Podcast and our UFC writer at BangTheBook.com for a look at UFC Fight Night 148. This UFC on ESPN+ 6 event in Nashville features a main event of Anthony Pettis vs. Stephen “Wonderboy” Thompson and we got Christian’s thoughts on that fight and the rest of the fights on the card. This is an interesting card from an underdog perspective, as Christian outlined with us as the ... See More guys discussed the fights on the main card and the preliminary card. Do we have any upset potential in the main fight? Is the Curtis Blaydes vs. Justin Willis fight important down the road? The guys gave strategies and betting tips for this fight card that you won’t hear anywhere else.